Why Should I Register My Class for Library Instruction? 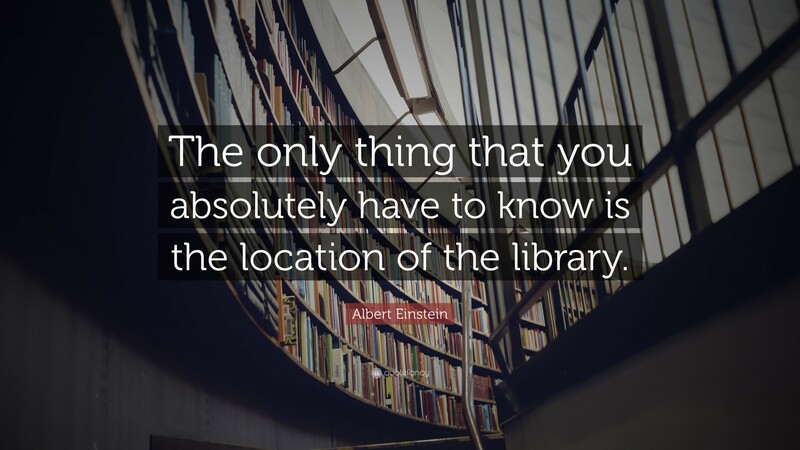 Camden County College's Information Literacy Sessions help professors reinforce their information literacy teachings through library instruction on how to utilize the tools, materials and services offered by the Library. Our Information Literacy Instruction Sessions focus on research skills and are most effective when tied to your specific assignment(s). Your session will be a collaborative effort between you and Information Literacy Librarian and will be tailored to the needs of your specific class. Please view the Instruction tab on the left for your campus location to find out more.